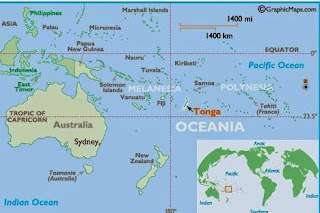 The TTABlog®: Roberto Ledesma: "Google and the Kingdom of Tonga"
Roberto Ledesma: "Google and the Kingdom of Tonga"
While perusing Google's U.S. application to register GOOGLE GLASS, Roberto Ledesma noted that the application claimed priority to an application filed in the Kingdom of Tonga. 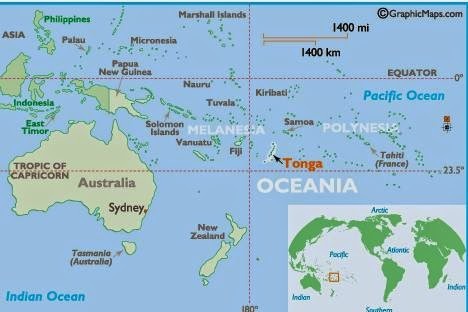 He decided to write about why Google did that, in his blog post called "Google and the Kingdom of Tonga." This is a common strategy by large cap companies seeking a priority date for projects that are in stealth mode. I have seen Microsoft file in South Africa, and Apple file in Jamaica, for apparently the same reason. Often these filings include class heading identifications of goods, or something that would be unacceptably broad in the US such as "computer software," full stop. Query whether one can validly assert an ITU basis in the US by copying in such an ID to the US filing, when the person signing the US app knows that such an ID is unacceptable in the US or is aware of confidential business plans to pursue a product that is far narrower than the original ID. I have decided to repay these parties by playing their own game. It will become a best practice to advise companies with stealth mode products or services to pursue such a strategy.